Working as Head of the Academy at Southampton Football Club for 4 years, Phillip developed a full team to care for the acute injuries and the conditions suffered in childhood. His experience has allowed him to build up a large skill set to treat and manage problems which means you know your child can be treated with confidence. We can offer appropriate advice on how best to manage many conditions and injuries. We understand that the effects of disease or injury can be distressing for children and parents. Treatment needs to be effective and an encouragement of what your child can achieve is essential so they can continue to enjoy their life and exercise. 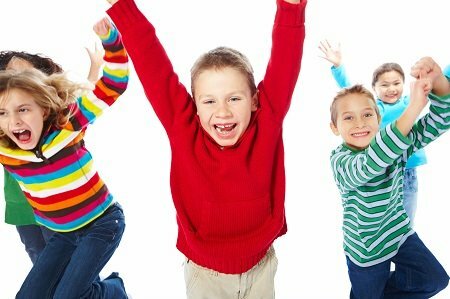 Children’s Physiotherapy, chiropractic and osteopathic treatments combined with a thorough assessment will enable us to help your child become pain free. If your child needs further assessment or investigations we can liaise with the appropriate specialists. We can provide specialist assessment and treatment with physiotherapy in Winchester for your children’s sports injuries and discomfort in order to maximise their potential and improve quality of life.